Here’s a round up of new music and worship links we’ve come across recently. I’ll be posting more on this album coming up but for now check out Lenny’s own words on this retrospective that highlights songs he’s written in the past 30 years!! 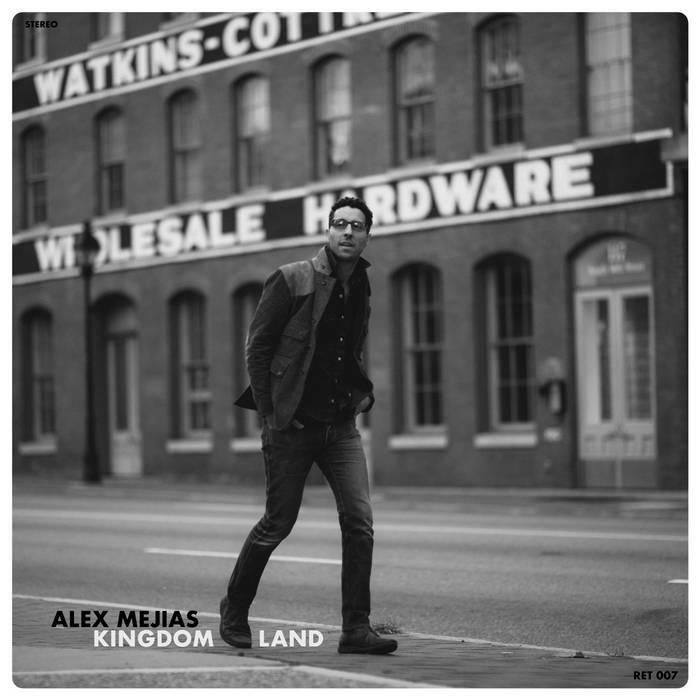 New record from High Street Hymns maven Alex Mejias – produced by Matthew E White @ Spacebomb Records. Definite orchestral 60-70’s vibe! Josh Compton has put together a collection of music makers around his hometown of Canton, OH. 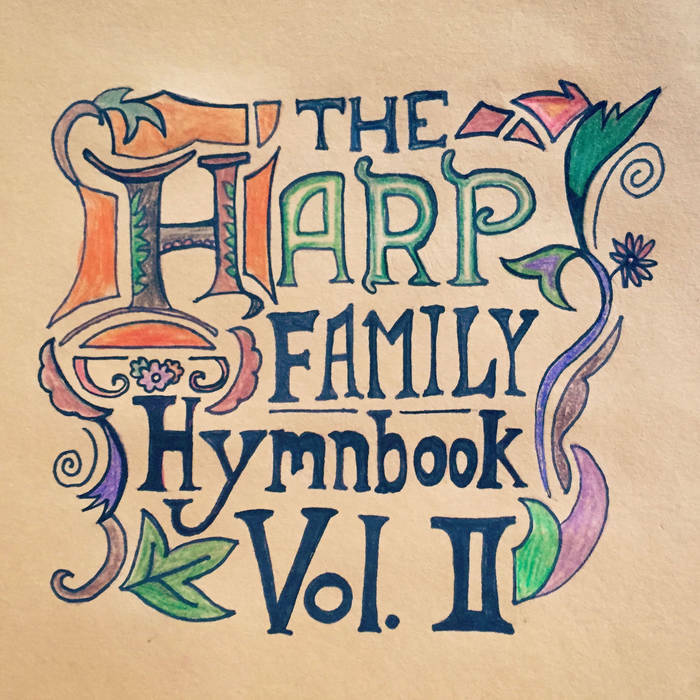 This is the 2nd volume of traditional hymns with super-tasty arrangements. The biennual festival is coming up this March. Chris Bohle and I will be leading a breakout session talking about how we book our concert series at Hope College and engage visiting artist with our post-show talkbacks.